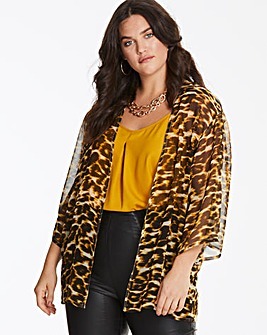 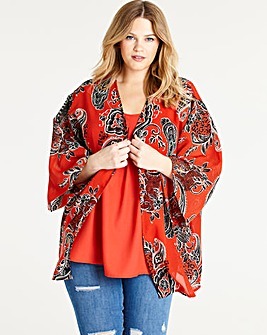 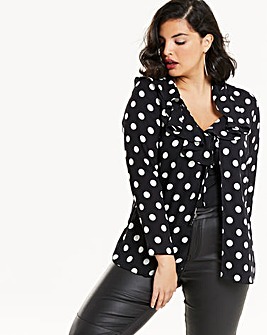 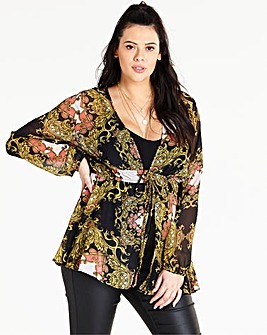 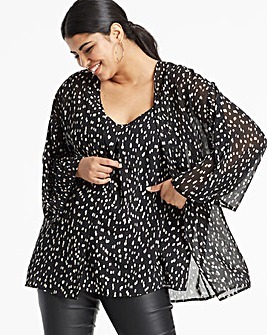 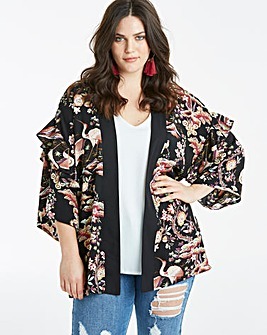 Make the ultimate style statement with our women’s plus size kimonos. 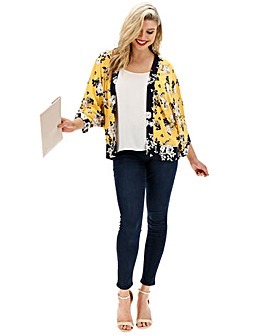 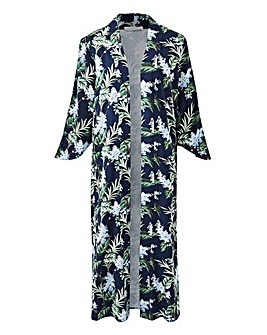 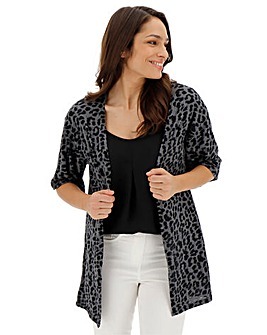 Perfect for summer looks and transitional layering, kimonos help you look effortlessly elegant. 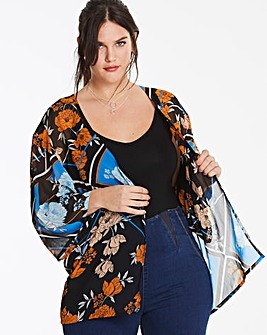 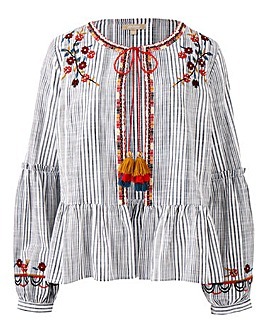 Shop everything from feminine florals to beautiful beaded designs in our range.